The flatlands belong to the sad-eyed and wayward, those between the ocean and the mountain. 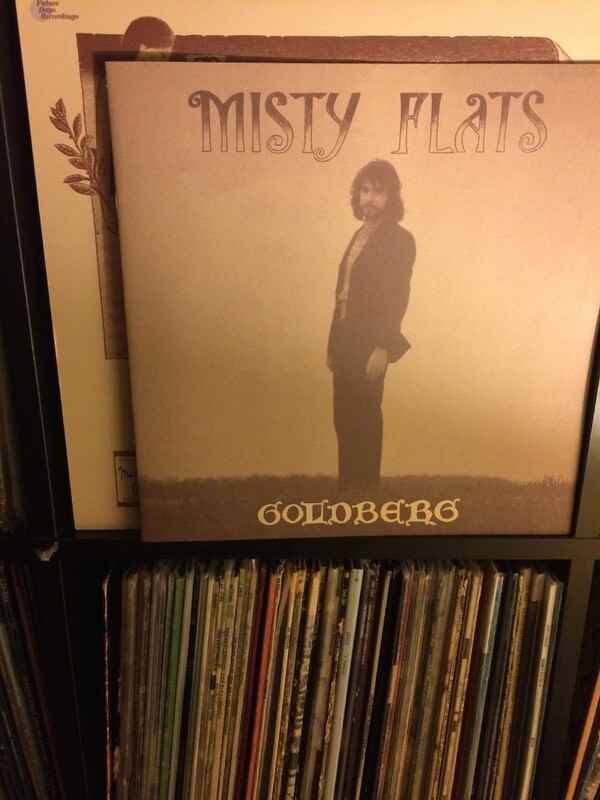 Lately, I’ve been listening to Goldberg, Misty Flats, a 1974 album, recently reissued after decades of being unknown. It is a Light in the Attic release, and sits well alongside their other lost treasures. Forgotten records are so appealing because they remind me that some of us are not meant for this time. It is most likely those who are different or challenging will be subject to fear, cruelty, and exclusion. The stewards at Light in the Attic remind us to accept this.